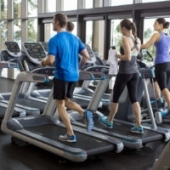 A corporate wellness facility may still be regarded as a pleasant little luxury in the workplace. However, with increased awareness of the risks of sedentary work behaviour, and an estimated employers’ cost for poor mental health reaching almost £26 billion each year, it is vital that the physical and emotional wellbeing of the UK’s workforce is placed as a top priority. Effective corporate health strategies can reduce the cost of injury and illness to an organisation and, ultimately, the burden on the NHS. Chronic illnesses, such as heart disease, stroke, obesity and some forms of cancer, can be preventable, with a nutritious, balanced diet and moderate exercise 5 times a week. Physical activity promotes positive mental wellbeing, which in turn creates a happier, more productive workforce that is less likely to take absence. Gallup research indicates that healthy, engaged employees are 18 per cent more productive than those who are not active, and can contribute to a 12 per cent rise in company profitability. Most large organisations are trying to implement wellness programmes but are not always consistent or dynamic in their approach. Unique and exciting programmes that evolve over time ensure the best possibility of long term success, as does involving employees in their own work health. Human beings need to be challenged and stimulated in different ways to create lifestyle changes and, in recruitment, on-site wellness is ranked alongside financial rewards and career development in terms of importance. CYC recently had the honour of visiting Nomura London, regarded by many as “Britain’s healthiest workplace”. 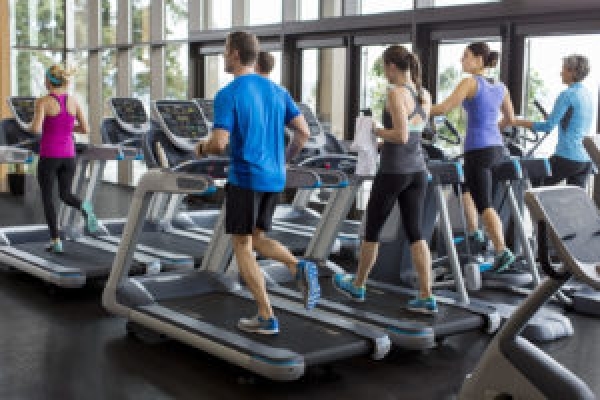 With a whole host of corporate health awards under its belt, Tokyo-based investment bank Nomura holds the key to winning at wellness. With banking’s culture of long, demanding hours, Nomura understands the importance of a good work-life balance to keep its staff at peak health and productivity. Since the company’s move to a new office by the Thames three years ago, Nomura’s corporate health facilities are running at 75-100 per cent capacity throughout the year. A state-of-the-art gym, comprehensive medical provision, four dining areas, kitchen garden and healthy snacks in meetings make for a huge feel-good factor for its 3,600 staff. 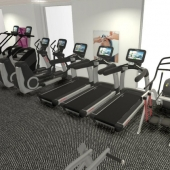 At CYC, we have designed and equipped some impressive work fitness centres. We can offer a complete corporate wellness service that sees the design of even the most compact office or storage space, with the smallest of budgets, transformed into a formidable training zone. 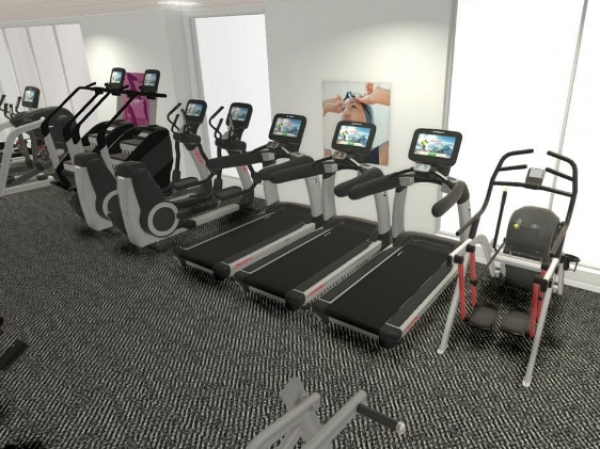 Intelligent design, innovative equipment and custom graphics and flooring create the perfect fitness haven. Our clients at Nuffield Health - British Gas, Windsor opted for a unique and versatile Training Wall® configuration for its multitude of training options. Our recent installation at Buckfast Abbey, Dartmoor, saw a more spacious area converted to offer a sleek and airy fitness studio with leading-edge touchscreen cardio and dual combination strength pieces. For more work wellness inspiration contact us here at CYC.